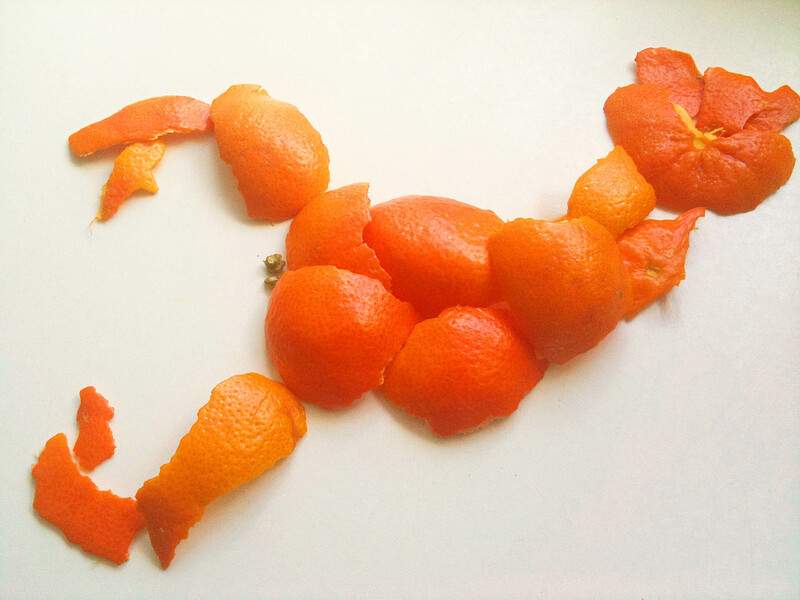 Bright sunny morning, Sunday and a day with no schedule, bliss……….. just me and breakfast, two fabulously juicy oranges, yummy. Thought I would dry the peel to use to infuse future cups of tea. Adding some dried peel to a pot of brewing tea leaves gives it a really refreshing flavour. So arranging them on a plate to dry in the sun they seemed to form a shape, low and behold a lobster !! 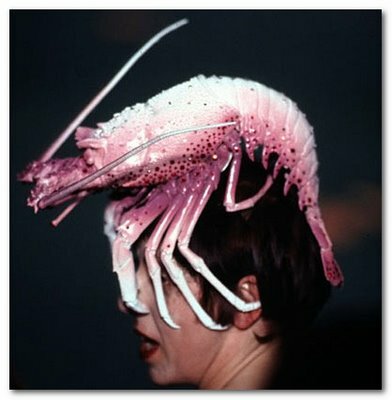 Not sure where that came from, although yesterday I finished reading about Isobella Blow and Phillip Treacy’s amazing hats, issie wore a lobster hat!! thanks Carol. Isabella Blow was quite a woman wasnt she? And thanks for the tip about orange peel in tea, never thought of that tho I do love Betty’s christmas tea with orange ans spices in it so I will try this.